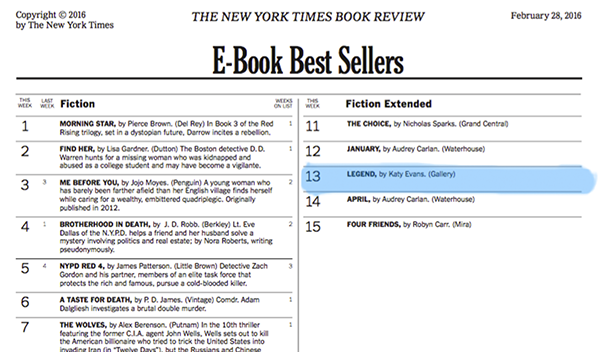 Katy Evans’ “Legend” is a New York Times Bestseller! Congrats Katy Evans on another New York Times bestseller! Legend debuted at #13 on the New York Times E-Book Best Sellers list! S+P Begins Work with David Teague! We’re excited to announce we have launched our first children’s campaign! 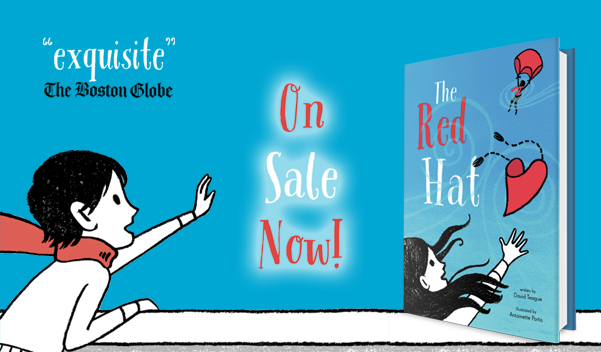 The Red Hat is in stores everywhere and online. Katy Evans’ “Legend” On Sale Now! 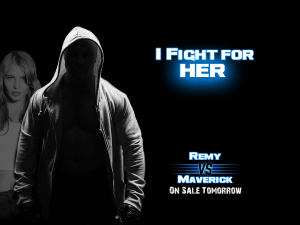 Fight for Her. Fight for Love. LEGEND is on sale now! 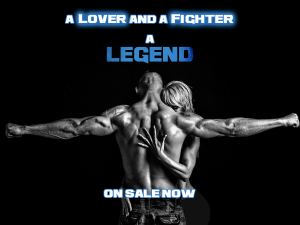 One more day, until one last fight… ‪#‎Legend‬ is on sale tomorrow! Maya Banks’ “Mastered” On Sale Now! 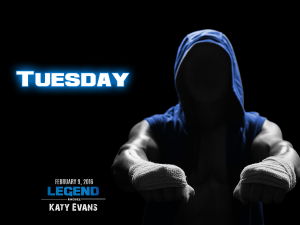 Katy Evans’ “Legend” Available Next Week!